Installers purchasing a Joule InvaHeat underﬂoor heating system have the chance to win two tickets to The Open golf championship. 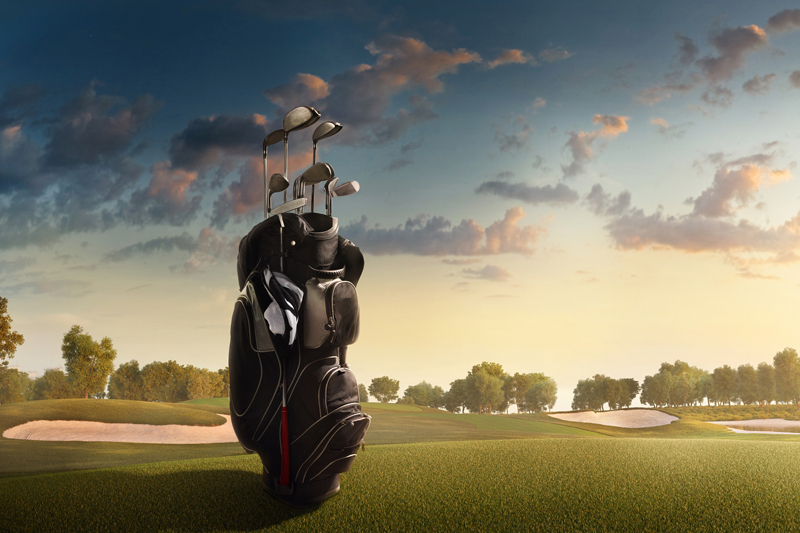 Joule UK is giving installers the chance to win two tickets to The Open golf championship in July 2019. Installers purchasing an InvaHeat underﬂoor heating system between April 1st and June 30th 2019 can enter a prize draw to win two tickets for the weekend final of The Open, including three nights’ half board hotel accommodation and return transfers from the hotel to Royal Portrush. This year’s event – the 148th Open – is taking place at Royal Portrush in County Antrim. The golf club is said to be home to one of the best and most challenging links courses in the world. Joule is offering installers the chance to win two tickets for the final two days of the tournament – Saturday July 20th and Sunday July 21st – when the winner will be presented with The Claret Jug. In addition to the tickets, Joule’s prize includes three nights’ accommodation at the Ballyrobin Country Lodge hotel between July 19th and 22nd, including breakfast and dinner, as well as return transfers from the hotel to Royal Portrush each day. Joule supplies a wide range of InvaHeat underfloor heating systems for suspended, solid screed and floating floors, which are manufactured using the latest technologies and are simple to install and use. There is a variety of control options, whether a system is wired, wireless or networked, and a touchscreen thermostat ensures the temperature can be easily altered, helping to increase comfort and save energy. Joule offers a planning, design and technical support service, including detailed CAD drawings and assistance with heat output calculations. David Klages, Managing Director at Joule, said: “We are committed to rewarding our loyal installers, who have helped us to increase our market share and lead the way in underfloor heating, unvented hot water, renewables and ventilation systems. “Underfloor heating is becoming more popular; in fact, we’ve noticed a year-on-year increase in demand, mainly because of the need for more efficient homes and heating systems that operate at low temperatures. Underfloor heating also provides many practical benefits, including a more comfortable environment and the flexibility to design an internal layout without having to consider the physical presence of radiators.